Ensure the groom arrives on time on the day of the wedding. 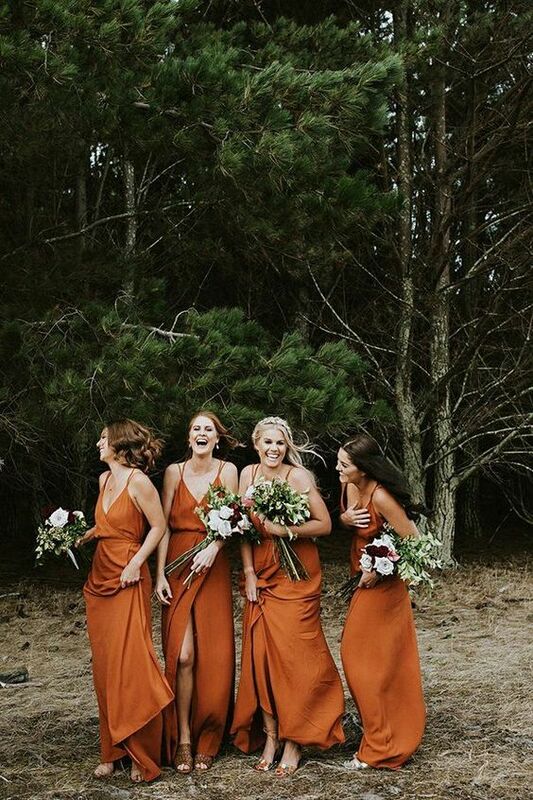 This role tends to be the bride’s sister or her closest friend and she undertakes many of the same duties as the best man for the groom, but unlike the best man is not required to make a speech. Arrive at the bride’s home early and go with her to the hairdresser. Stand behind and to the side of the bride at the top of the aisle. Take her bouquet and when she is standing beside the groom at the altar. The ushers are chosen by the groom and are usually chosen from among the brothers or cousins of the bride or groom. 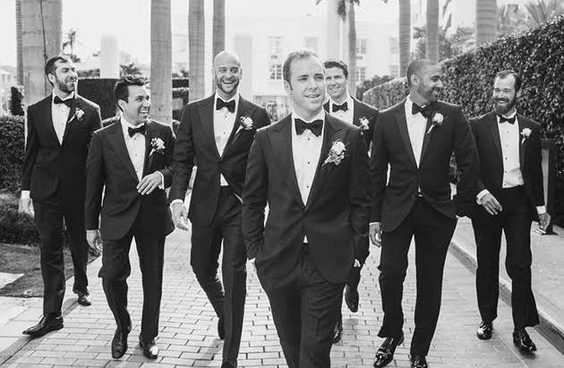 Just as the bride chooses her bridesmaids’ dresses, the groom chooses the attire of the usher. In the case of a Scottish wedding this can mean that the groom chooses which tartan is worn. 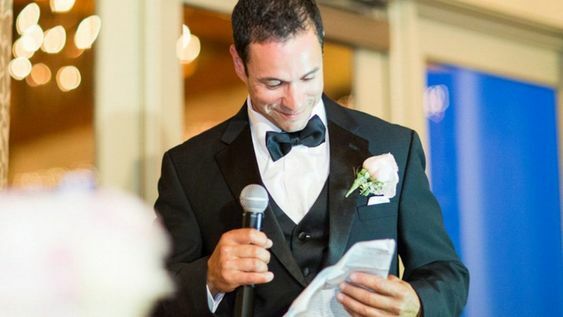 It’s generally a good idea to have at least one usher from either family as this helps when introducing people to the wedding party line up at the reception venue. 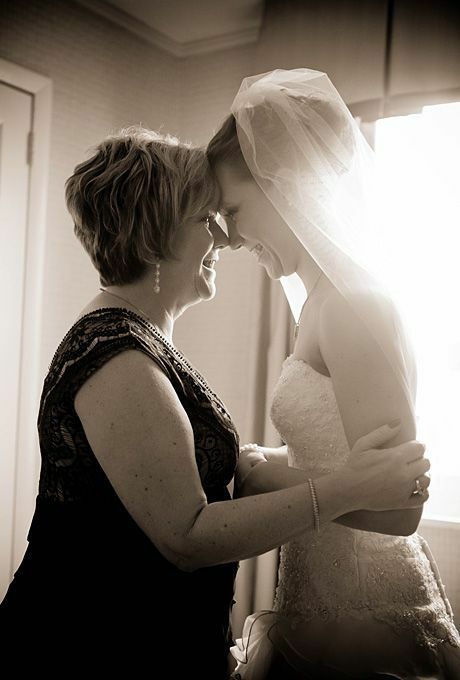 The Mother of the bride’s role has changed considerably, particularly since most couples pay for their own wedding. However she should support her daughter, respect her daughter’s decisions and ensure the smooth running of the day where possible. It is usual for the brides’ parents and the attendants to witness the signing of the registry. 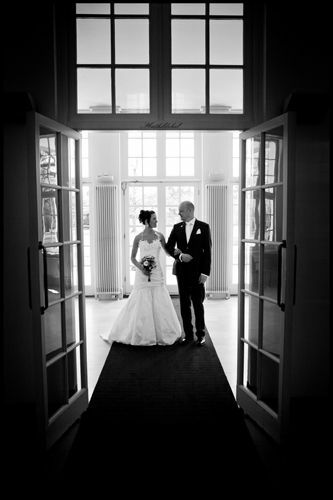 When leaving the venue the bride’s mother walks alongside the groom’s father behind the best man and chief bridesmaid. The father of the bride usually delivers the first speech of the day and may cut in on the groom during the couple’s first dance. Once news of the engagement has been broken it is expected that the parents of the groom should contact the bride’s parents to offer their congratulations, welcome their future daughter-in-law into their family and to arrange a time for both sets of parents to meet to discuss arrangements for the wedding. Both sets of parents should discuss and agree very early on who does what and who pays for what. The mothers, for invariably it is the female who communicate best, should keep in regular contact to keep each other up to date as to the progression of the organisation, to discuss any difficulties that arise, to avoid any misunderstanding or duplication of work. 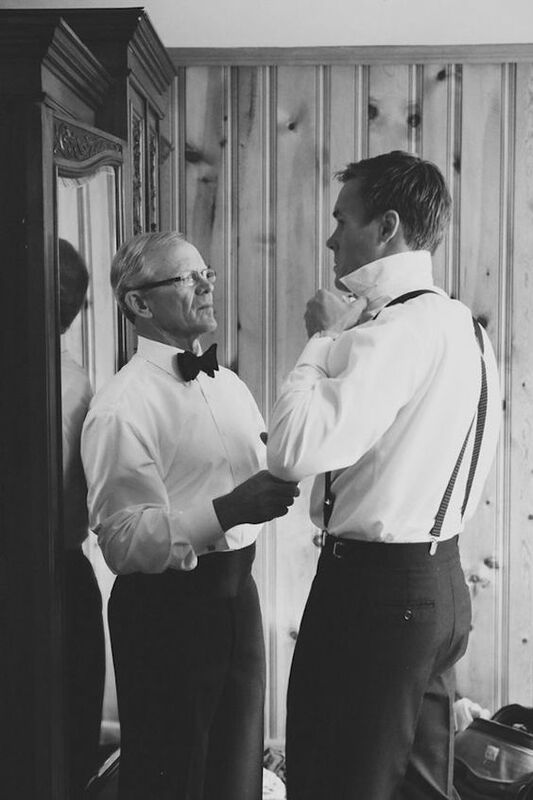 The main financial outlay for the groom’s parent was traditionally gifts for the couple and possibly a rehearsal dinner. These days however, the increasing cost of weddings means that the groom’s parents are expected to contribute in many other areas, which are best agreed with the bride’s family well in advance. The groom’s mother is generally responsible for informing the bride’s mother of the number of guests to come from the groom’s side of the family. 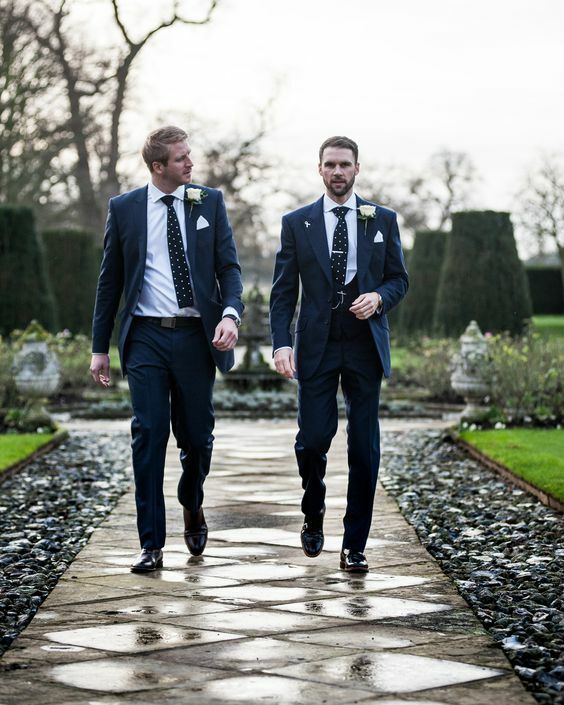 On the day itself the groom’s parents have few duties or responsibilities other than welcoming the guests to the wedding, circulating and chatting at the reception and making sure things go as smoothly as they can. 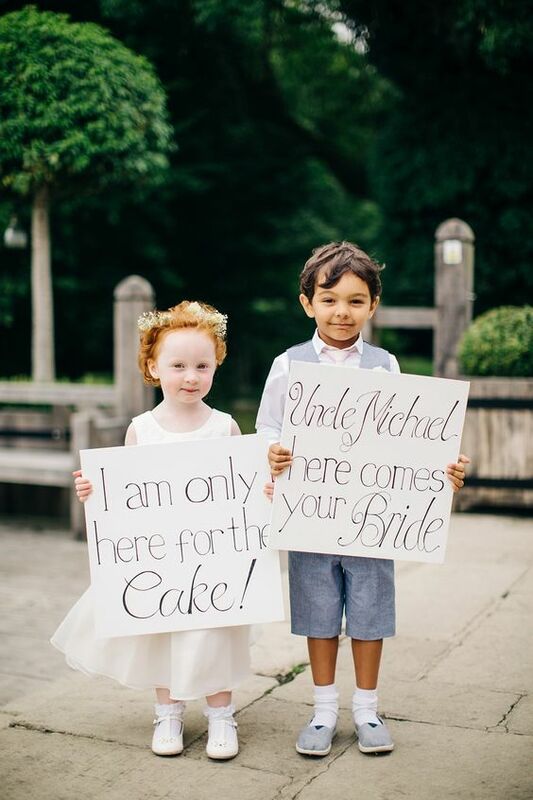 Flower girls and Pageboys are usually nieces and nephews or young brothers and sisters. They are generally no younger than about 5 nor older than 9 or 10. Children under 5 are unlikely to understand much of what’s going on. They may decide to start playing hide and seek just as the vows are about to be exchanged. Flower girls walk in front of the bride carrying posies of flowers or bunches of thorn-less roses. These can be passed out to the guests as they go. They can also strew rose or other flower petals before the bride as she walks down the aisle. Pageboys traditionally carry the bride’s train if she is wearing a dress with a long one, they can also be used to carry the rings on a cushion to the couple.